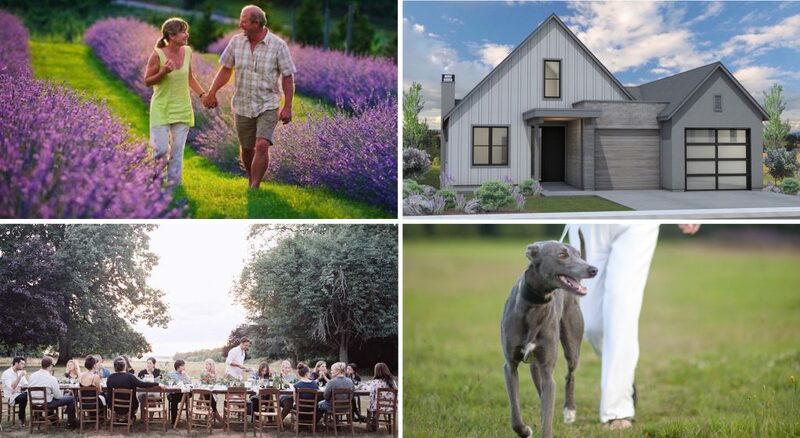 The freshest neighbourhood at Predator Ridge, The Commonage, is designed for those seeking an alternative to the traditional resort lifestyle, who appreciate a simpler approach to life, nature and community. When complete, this intimate, vibrant new community will feature 200 modern ranch-style homes offering a mix of single family and multi-family living. Set among native grasslands and historic ranches, each home will incorporate nature into bright, open floorplans and generous outdoor living areas. The launch phase will consist of 33 NEW homes, with a mix of single family, duplexes and lots available. + Register today to learn more about our newest real estate opportunities. Opening Spring 2017.